I didn’t remember that George H.W. Bush visited Hungary shortly after I arrived there, following my college graduation. That summer I was enrolled in an intensive language program, living in a sweltering dormitory in Pest, on the flatter side of the Danube. A nearby ice cream shop offered a reprieve from the heat. “I don’t recall what he said,” I replied. That certainly explained my blank. And I had no reason to distrust my friend’s recollection since he, without the crutch of Facebook prompts, still remembers my birthday. But I had no memory of receiving an invitation or handing it over. “Where did the invitation come from?” I asked. Where had I been that day? Sometime that summer a college friend crashed in my dorm during her hyper-speed race through European capitals. Did her stay coincide with the president’s July trip, and had I chosen to be with her rather than Bush Senior? Possibly. That I recall none of the events surrounding his speech, fortunately, did not provoke anxiety about memory loss or regret that I had missed the historic first visit of an American president to Hungary. 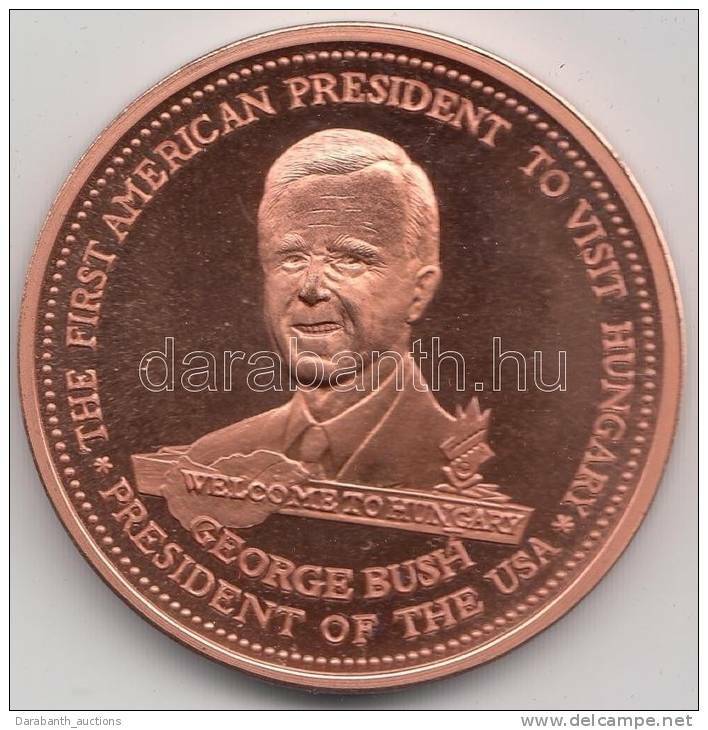 The Hungarians, on the other hand, remember this occasion with so much gratitude that they recently set aside the funds to erect a statue of Bush Sr. But, I did wonder how many other snippets of my life are carried by others, like film negatives stored in the brain and, when triggered, create images (from indelible to faint) of earlier selves. Since I’ve lived in several places and have been unpartnered for many years, those film negatives are scattered all over. Even if I thought it desirable to recover them, that would be difficult, and it’s unclear if what others remember would contribute to a singular image or a puzzle with many pieces missing. Sometimes I imagine that it would be reassuring to have a long-term partner with an excellent memory, and with it a sense of being lovingly witnessed over time, of still being seen as the young lover even decades later. But, that same scenario could also be stifling, if either partner clings to earlier snapshots, unable to see or respond to the person now in front of them. Being able to hold onto memories of oneself or others while also being present to what’s transpiring now is, at times, a difficult dance, regardless of one’s relationship status. After contemplating this complete black hole of the speech I did not attend, I realized that the whole vignette sketched a decent portrait of me. Then, in 1989, I was occupied with something that I held as more meaningful or fun than crowding into a room to hear the leader of the free world speak. Because that event wasn’t important to me, my mind decided not to store that information…although it did remember the ice cream shop. Since then, I have made similar decisions, turning down opportunities to see President Obama when he’s visited Colorado, preferring to read about it after the fact. Despite the intervening decades and multiple domiciles, in some ways I’m the same, unexcited by proximity to power, standing in line or being in large crowds (my one presidential sighting was in 1975, of Gerald Ford in his motorcade). Of course, should the White House, the Élysée Palace or Buckingham Palace ever extend a personalized invitation for an intimate gathering with plenty of elbow room, I reserve the right to reinvent myself. And maybe even pose for a picture.